Looking for a successful fundraising opportunity? 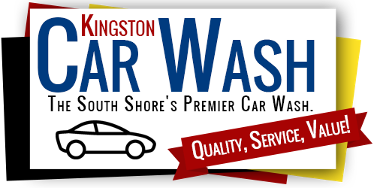 Kingston car wash is now participating with local organizations thru our new fundraising program. A great tool for any group, cause or community. At Kingston car wash, we pride ourselves in supporting worthwhile causes. Our fundraising program will help you earn much needed funds in a fast, fun and easy way. Best of all, you decide how much you can earn! Any organization! You sell the certificates we do the work! At Kingston car wash, we know how important fundraising can be for your organization. With that in mind we invite you to call or stop in and see how we can assist you!